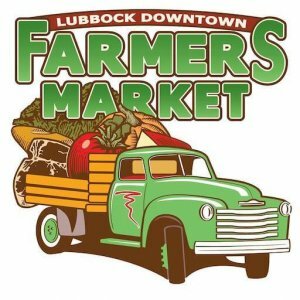 Visit the Lubbock Downtown Farmers Market at 19th and Buddy Holly Ave from 9:00AM to 1:00PM (or vendor sell-out) for a taste of downtown Lubbock, and the finest in local produce, meat, dairy, cheese. baked goods and arts. We are a kid friendly, dog friendly, family event in the heart of the Depot District. The market will be held every Saturday morning through October 13th. We hope to see you this Saturday!